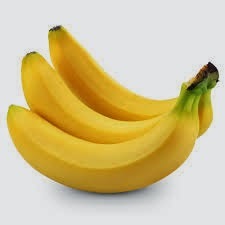 Better than an energy drink, bananas are a superfood. The entire tree can be consumed in one form or another. It’s good for the heart, controls blood pressure, aids in weight loss and builds strong bones. And this is just the fruit. 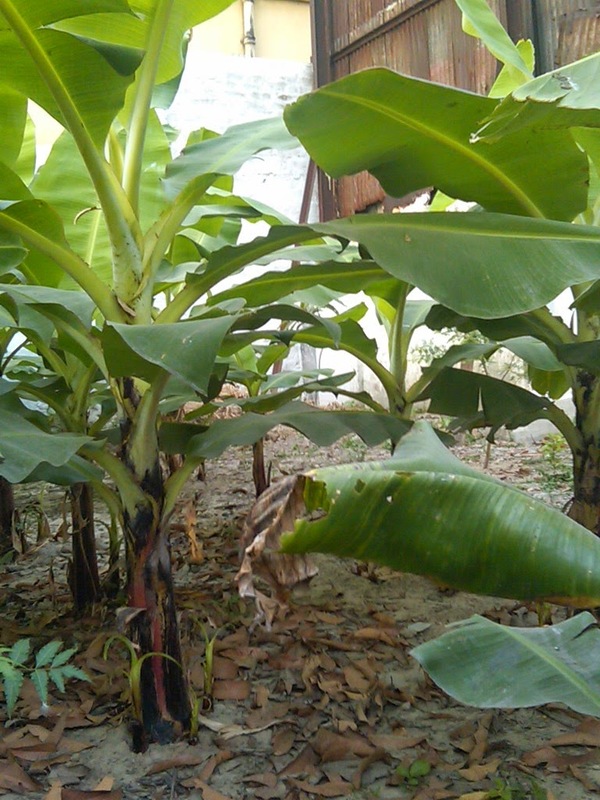 The entire banana tree – from its fruit and flowers to its stem and leaves – is of use. 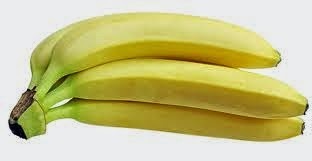 Bananas make for a great pick-up fruit and snacks – banana chips, anyone or, perhaps, a glass of thick banana shake? The flowers make for a delectable Bengali dish mocha ghonto as well as a dry dish down south. The stem is cooked in several parts of India and south-east Asia. The leaves make for perfect environmentally-friendly plates. 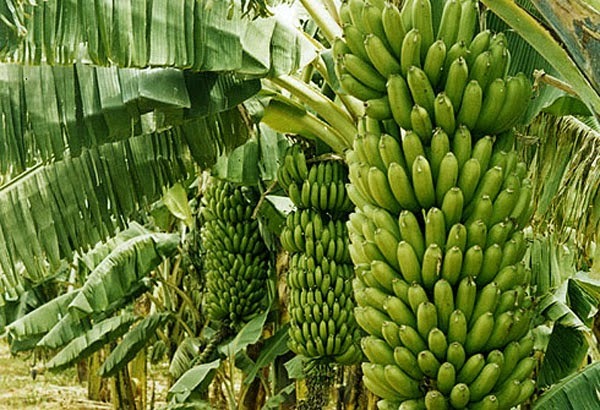 Banana are consumed as chips, mixed veggies and as ripe fruit. 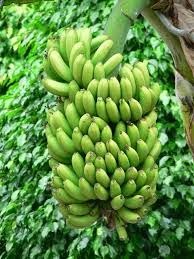 The presence of banana tree and leaves is considered auspicious in Hindu culture and planting of banana trees symbolises happiness, marital bliss and prosperity. Like all trees, it means more oxygen and a cleaner, greener world. 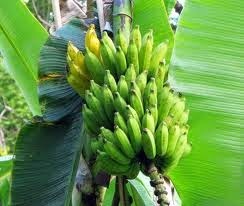 Plant and gift a Banana tree today. Sustainable Green Initiative plants fruit trees on community lands like orphanages and old age homes and on lands owned by marginal and Bpl farmers. We work with self help groups and NGOs who help us identify right beneficiaries who can continue the process of planting and nurturing trees.